Germany is full of attractive cities and towns. there is something for everyone to enjoy in Germany! Morisawa Travel offers tours that meet every traveler’s needs. Call us with your needs, no matter how big or small. What is the Charm of Berlin? The largest city in Germany, Berlin is also its capital. After WWII, Berlin was partitioned into East and West. East Berlin was run by the USSR and the West side was controlled by the Allies, i.e. the US, UK, and France. In 1989 the Berlin Wall, the symbol of the East-West division, was taken down, leading to Germany’s unification in 1990. With a variety of historical sites, museums and many shopping areas, Berlin offers something for everybody. Even after twenty years since Berlin’s unification, remnants of the divided past can be seen in many areas around the city. 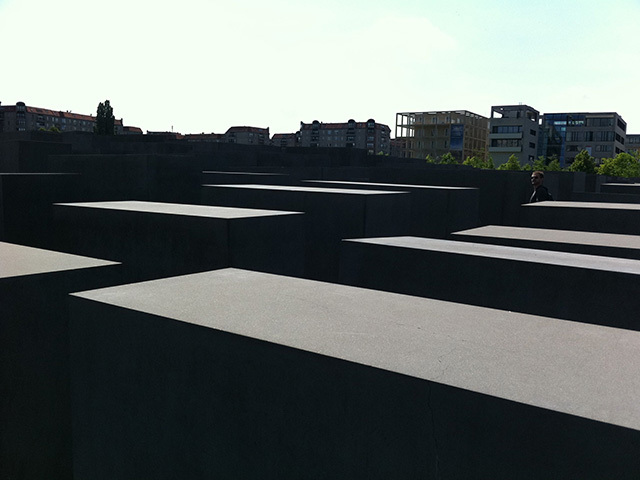 Berlin’s Must-See Spots - Hand Picked Just for You! 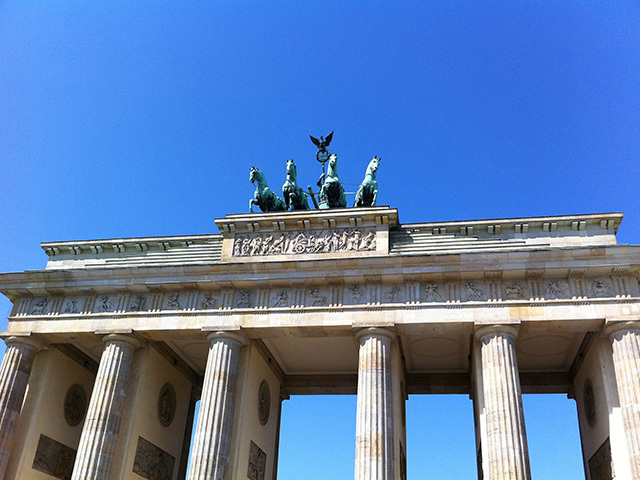 Located in the center of East and West Berlin, the 26m high gate built in the Classical style is a beloved landmark. 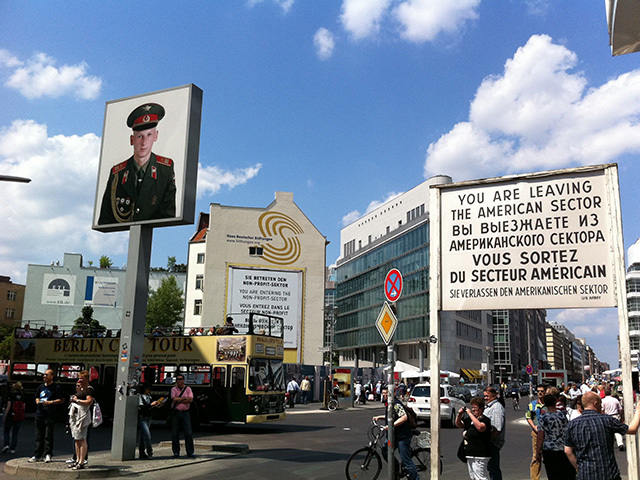 A border checkpoint located on the East-West border when Berlin was divided into East and West. 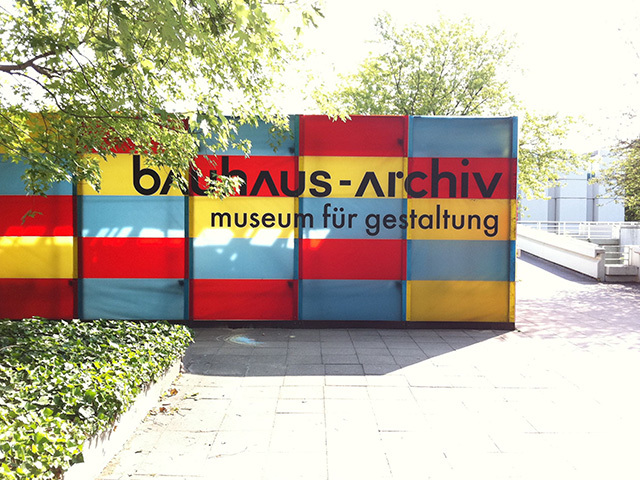 An archive museum where you can see the history of Bauhaus architecture, art, products and design. A memorial built just south of Brandenburg Gate for the Jews killed during the Holocaust. There is no direct flight from Japan to Berlin Tegel Airport. Berlin can be reached through Frankfurt or Munich within Germany, or from other major European cities. You can choose from a number of popular airlines such as Morisawa Airlines, Jun Sky, Air Fork, and Singo Wing. Many discount package tours available for departures in early November 2016! For the cost conscious traveller, November is the best time to travel to Germany! We have many package deals available to fit everyone’s needs. Call us now to reserve your spot or to make inquiries. » Click here for reservations and inquiries. *All correspondences received on regular closing days and outside our normal business hours will be handled the following business day. *We only accept credit card payments. *Upon confirmation of the initial payment, we will mail you the agreement/confirmation and invoice for the trip. *Please note that we are not able to guarantee the use of your preferred airline. *An itinerary including the rendezvous time, etc. will be mailed to you at least 14 days before the day of departure. ©Morisawa Travel Co., Ltd. All Rights Reserved.